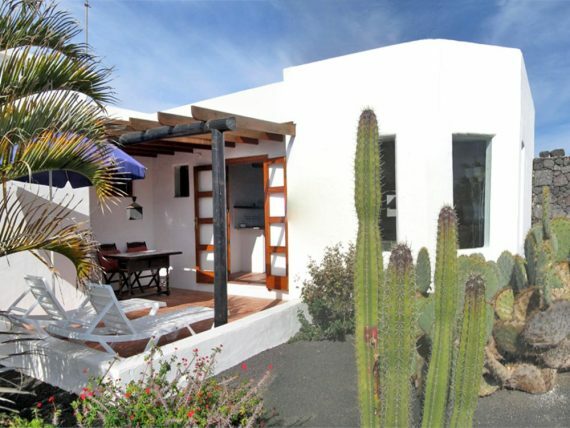 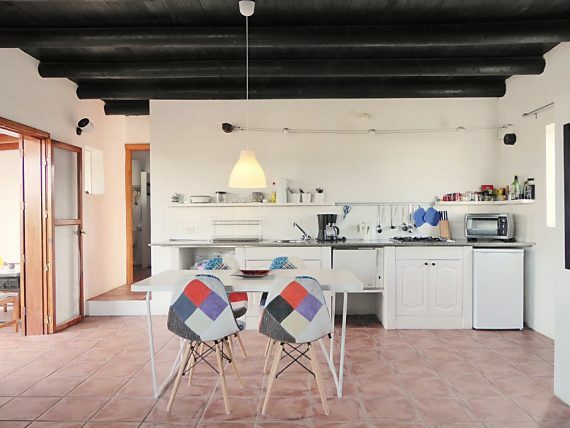 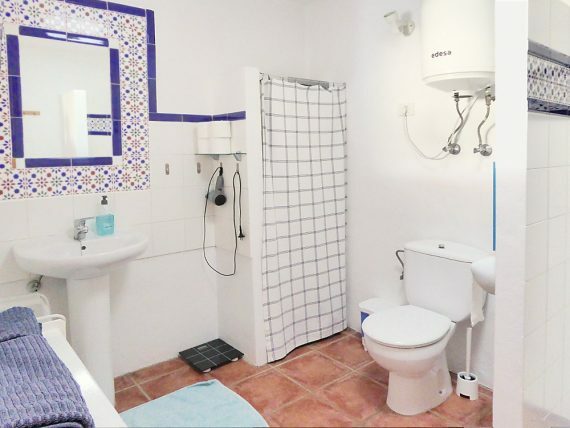 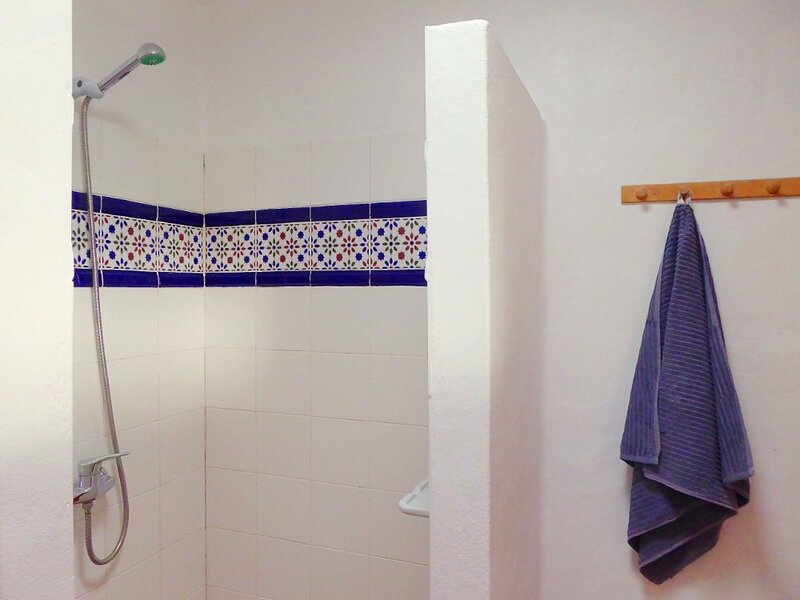 Cosy house attached to Miramar-Casa, with sea views and well kept garden. 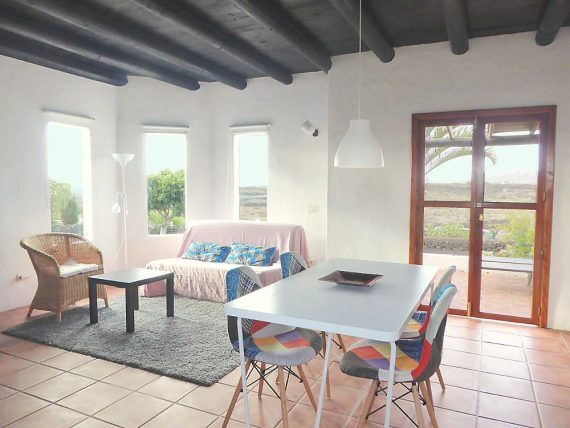 Spacious living room with wooden ceiling and open plan kitchen. 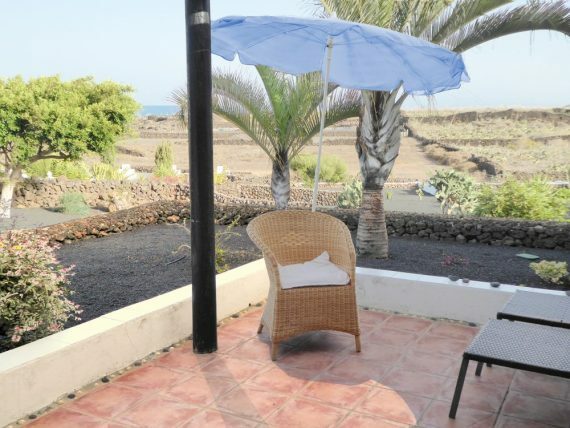 South-east terrace with pergola and sea views. *) additional sleeping on a sofa bed. 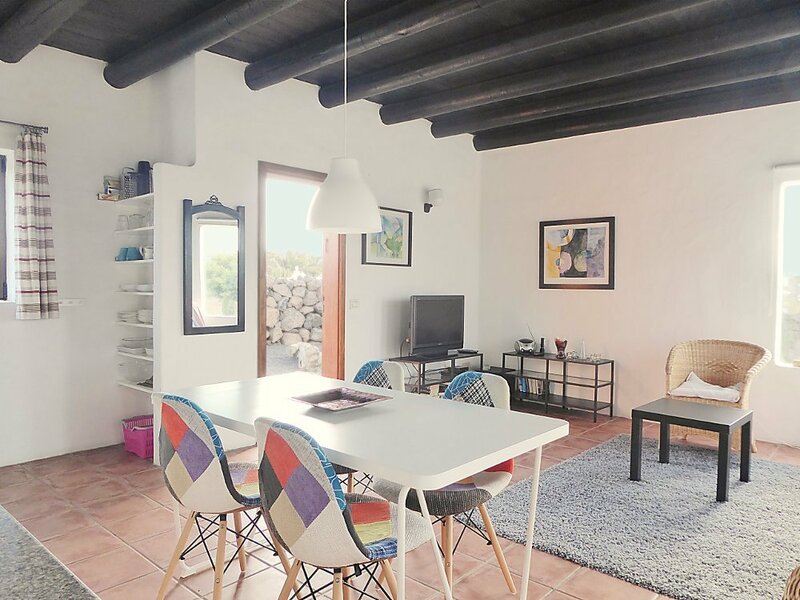 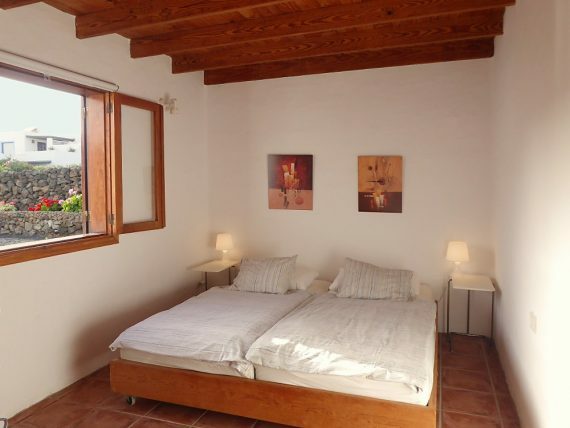 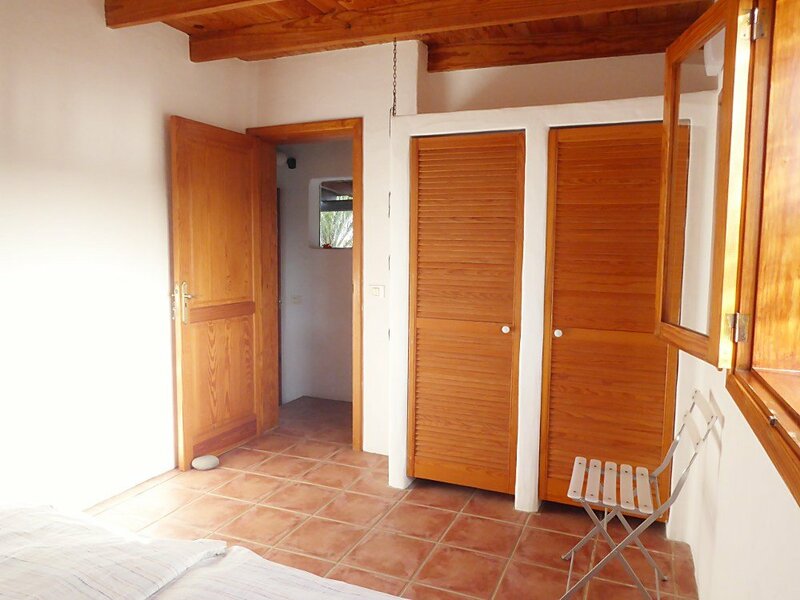 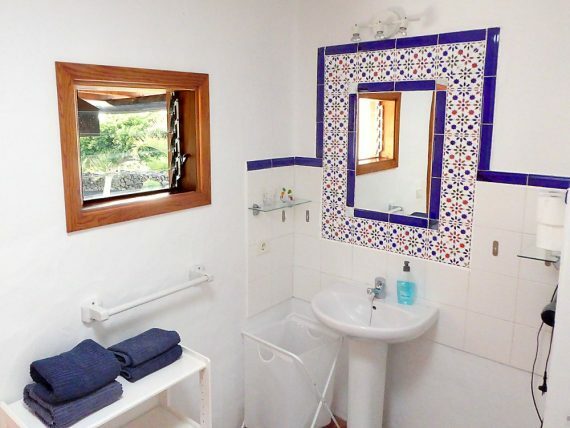 The Finca Miramar consists of the 3 units Casa, Casita & Studio and is situated on the edge of the village of Mala in a 1.500m² well kept garden, only 500m to the sea. 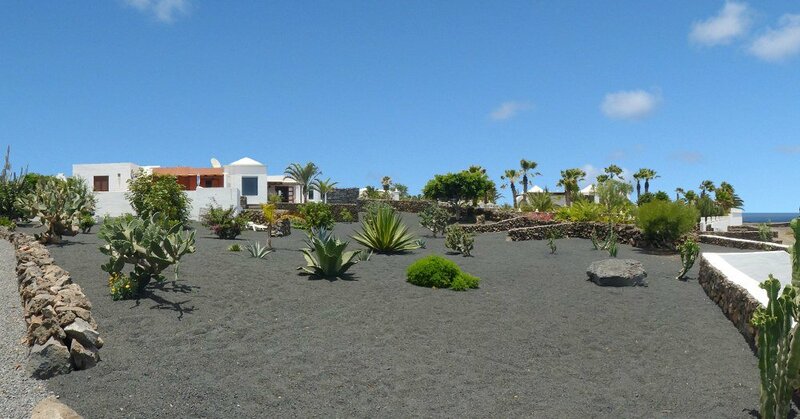 Very nice views to the sea and the typical landscape of Lanzarote.